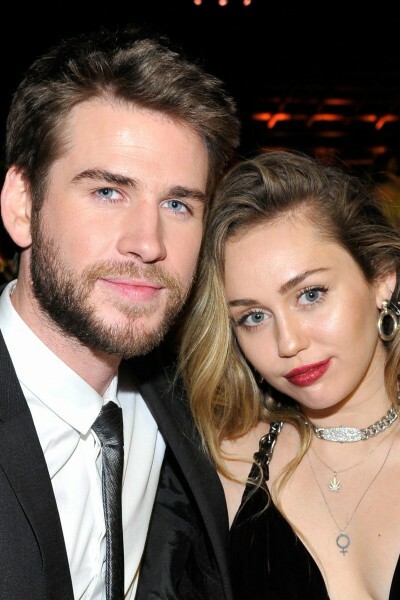 Morning Round-Up: Miley Cyrus; Andi Mack; Jussie Smollett; Kamala Harris; GLAAD & more! WATCH: On last night’s episode of “Will & Grace,” Will found out his new crush is married – with a baby! Friday Morning Man: Thomas Jane!